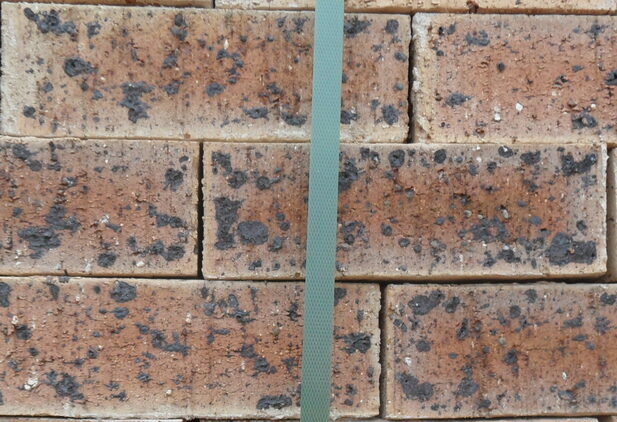 These Face bricks are selected for their high dimensional stability and very attractive and lively range of colours. Some products are available as either a Satin (smooth) or Travertine (rough) surface finish. 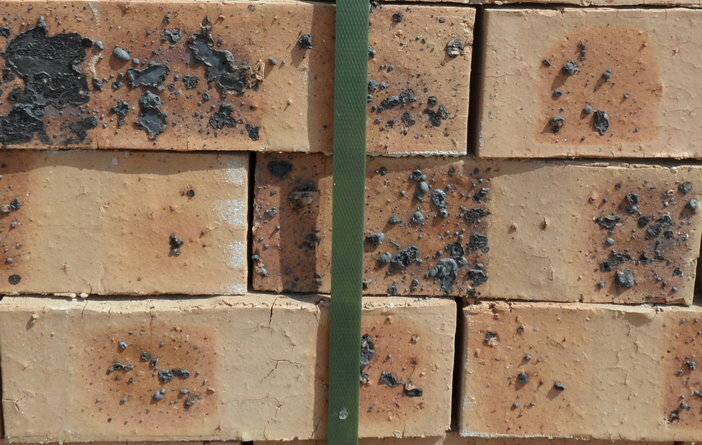 Pricing on these face bricks are in the middle of the pricing range. A few of the popular products are shown in pictures below and samples of the rest of the range can be viewed in store. We are located at Plot 4, Dalmada, Polokwane, Limpopo Province. Along the R71 Tzaneen Road, on the Dalmada/Myngenoegen Traffic Circle. We are Open - Monday to Friday from 07h30 to 17h00 and Saturdays from 07h30 to 12h30.